You may have noticed carrageenan listed as an ingredient in natural food products. What is this food additive? And, are there carrageenan side effects? You have probably seen the ingredient carrageenanlisted as an ingredient on packages of natural foods. I recently found this ingredient on my container of ice cream. 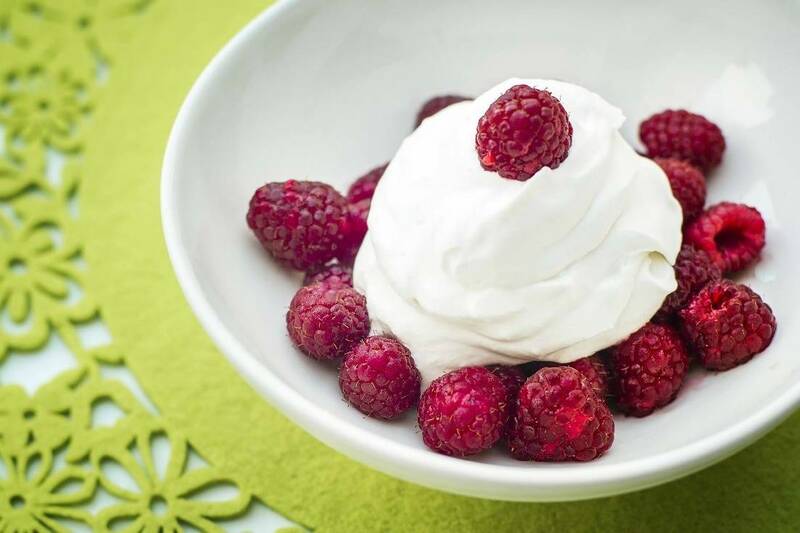 Carrageenan is considered a “natural” food additive. This is because it’s derived from red algae. It is often used as a thickener. It’s common to see it listed as an ingredient in processed non-dairy milk and yogurt. If you are lactose intolerant and switching to alternatives, you may be putting your health into danger. This is not the only way may be putting your health at risk by consuming carrageenan. This potentially harmful ingredient can find itself in “organic” foods because it is technically a product of nature. You should avoid this food additive if possible. Below explains the carrageenan side effects and health risks. The easiest way to avoid it is by reading labels and buying products without it. There have been very few human studies to test the safety of this organic chemical. However, the results from animal studies are staggering. Animal studies showed that carrageenan caused colon complication in many of its test subjects. In more extreme cases, colon cancer was resulted. These tests used degraded carrageenan rather than undegraded. The difference? The undegraded form is used as a food additive and is heavier by molecular weight. The findings by Dr. Tobacman suggest that the undegraded form of the food additive is more dangerous than we initially thought. New research with human tests shows that one of the carrageenan side effects is inflammation throughout our body. Inflammation is not good. Prolonged inflammation anywhere in the body has shown to lead to chronic diseases. These diseases include but are not limited to: heart disease, diabetes, Parkinson’s, and Alzheimer’s. Recent information has also been leaked about carrageenan. In the past drug investigators have used it to cause inflammation throughout the body. Why? The intent of their actions was to test anti-inflammatory drugs to see their effects. It has been known that carrageenan can cause inflammation. Although degraded carrageenan is worse for you, the form used in foods today is still bad. In fact, digestion and mechanical processes in the body can actually degrade the form you are eating. This makes the effects more harmful to your body. If possible, avoid eating this food additive. Take a look at the ingredient list next time you are buying your dairy products like coconut milk and ice cream. Good to know. A lot of people are playing it safe, though.